Thanksgiving is coming up, so that means it’s time to make room for all the extra calories! What better way to do that than working out with The Rise? Friday: Work off all the Turkey by doing hill repeats on the Williamsburg Bridge. It’s the last Friday of the month, so it’s everyone’s favorite: DAY OF RECKONING! Question: How many laps can you do up and down the bridge? The fun continues all of next week too, so join us! 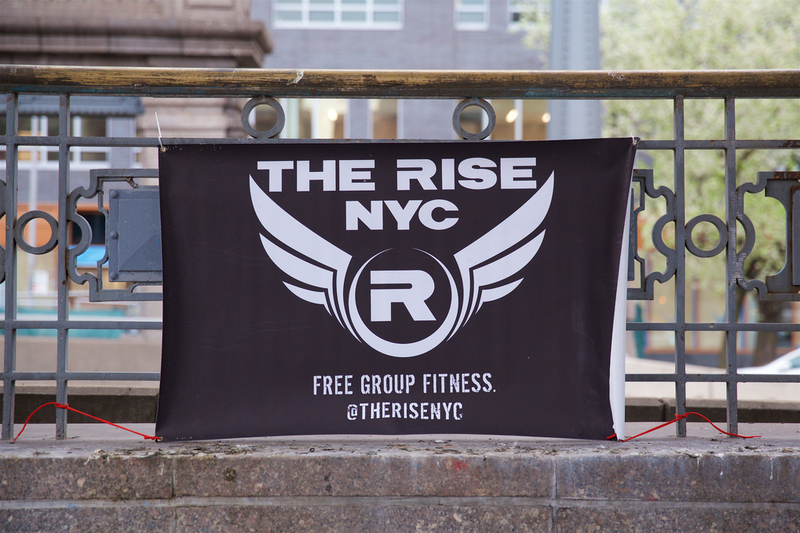 To learn more about The Rise follow us on Twitter/Instagram and join our Facebook group.